sell out ahead of June. Phillippa Taylor remains unbeaten having won the race in each of it’s previous years, with Stuart Mills holding the men’s course record in 4 hours 20 minutes. 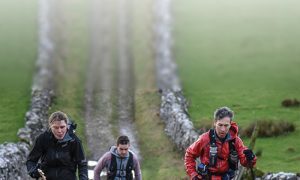 The race is based at Lamport Hall near Northampton and heads off through some glorious countryside touring the counties historical sites and stately homes before returning to Lamport for some well earned refreshments and the legendary Go Beyond fruit cake. 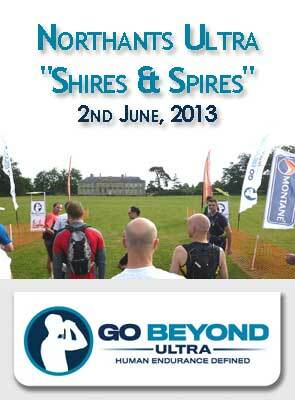 With 3 months still to go until the Northants 35 Ultra on 2nd June places are selling fast. 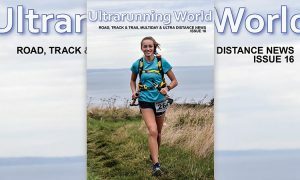 Part of the UK Ultra Running Championships for the third year in succession, 250 runners are expected to turn out for this scenic & fast race. The extensive prize list for the race is confirmed once again with previous prize sponsors Injinji, Silva, The Climbers shop, Elete and Clif bars all continuing their race support in 2013. And once again in 2013 we are offering the chance to race for free by supporting the charity Teach Africa. 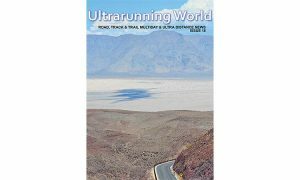 A chance to run your ultra and help some of the world’s poorest children.